Sometimes you just have to take a pause and see what nature has to offer. 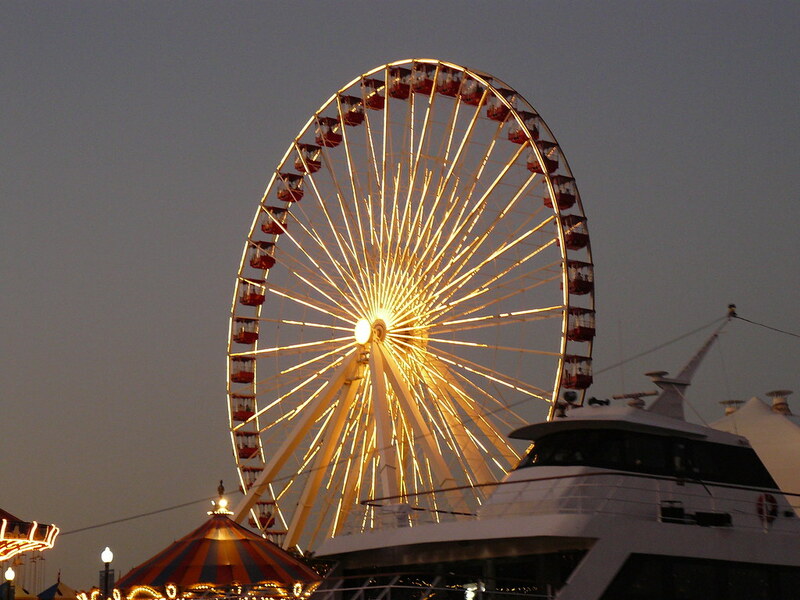 I was at Navy Pier in Chicago over the Labor Day 08 weekend, and I just couldn't help but admire the sunset and the wonderful skyline of Chicago during the sunset. While I am by no means a great photographer, I thought I would try my hands on capturing this moment. While unoriginal, this definitely is a very good "natural" picture IMHO. PS: Please check out the B&W version of the same picture in my December blog. See if you like one better than the other. 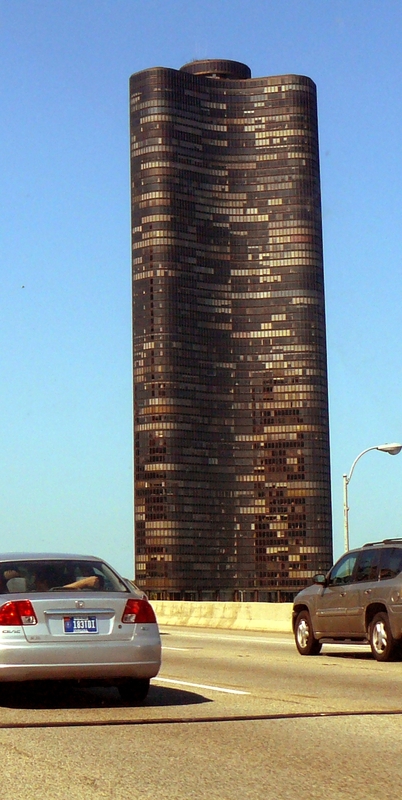 The following is a picture taken from the Expressway while heading to the Navy Pier.